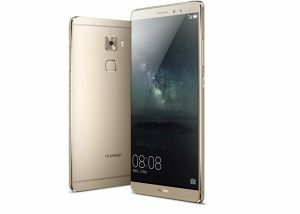 There are two methods by which you can hard reset your Huawei Mate S. The reset process is the same as the Huawei P8lite which appears to be the standard process for the Huawei range of mobile phones. Once the hard reset has been done there will be no data on the phone and you will need to ensure that you have made a backup of the phone if you plan on using the settings and data again. Before you start the process as it takes a few minutes to complete you need consider if you are going to need the data again. Some people think that a reset will leave the internet settings in tack and only remove the data. 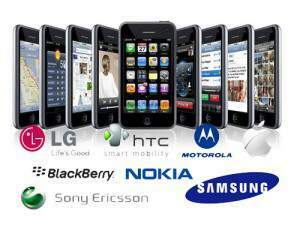 The hard reset or factory reset will delete all the data from your phonebook, photos and videos but also your internet settings as well as anything you install on the phone that was not part of the original setup at the factory. 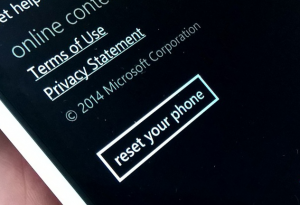 It is always best to backup your phone before you start the reset process.